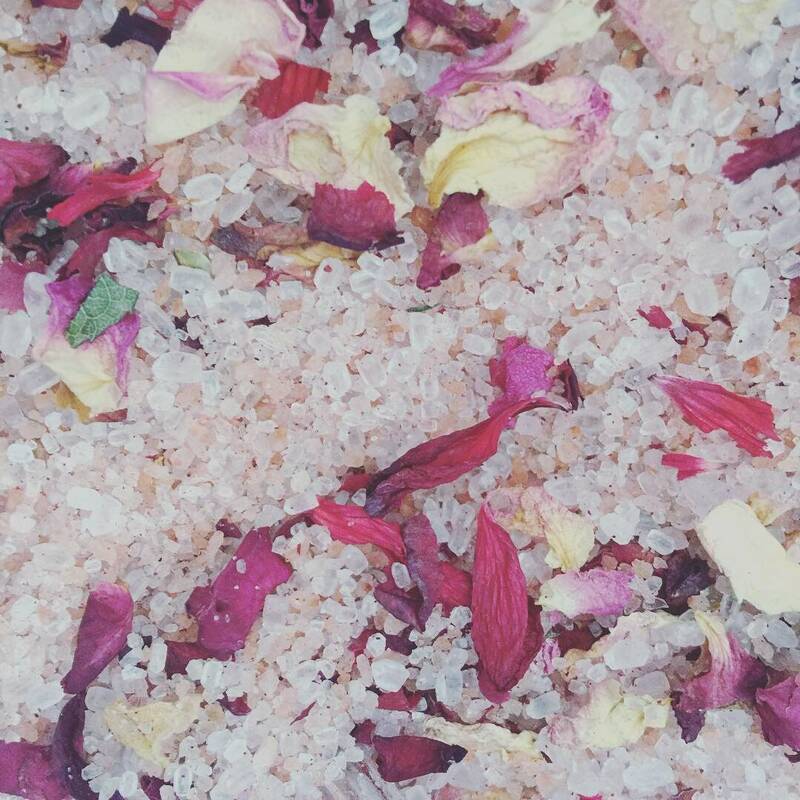 So lovely, if you love baths this mix is perfect for you. 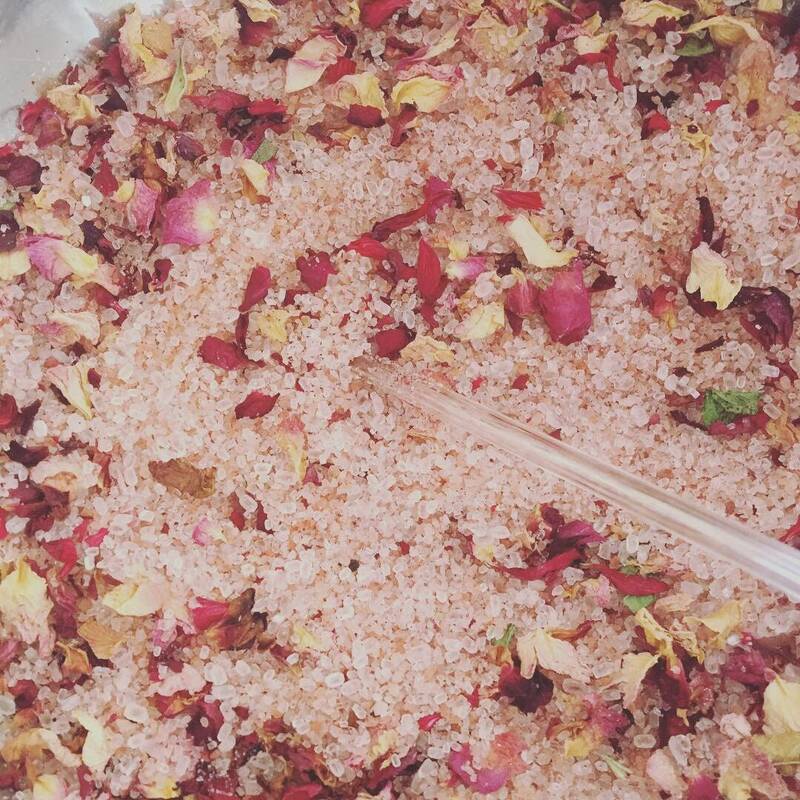 The beautiful rose colored salts are tinted with a hint of beet root, Geranium flowers, roses, and lavender buds. Let the Himalayan, and Epsom salts relax you, as the floating flower petals float on the top of the water. A luxury well worth it. 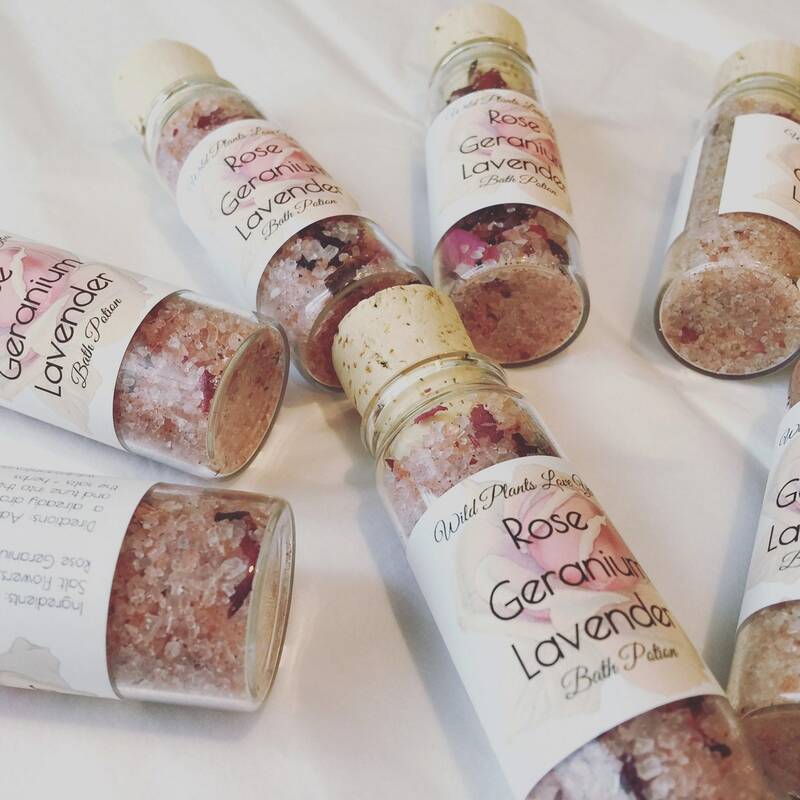 Ingredients: Epsom salts, Himalayan salts, beet root powder, flowers, essential oils: lavender, Geranium, and rose Geranium.